location where the object would fill half of my "sky" would it look the same as my finished picture. You are not going to see colour no matter how close you get. For example, we are right in the middle of a large, bright spiral galaxy. How much colour do you see? The point is that if you go halfway to an object (say the Trifid Nebula) its total brightness increases by a factor of 4, but so does its surface area, so its surface brightness doesnâ€™t change. Even if you get right into the middle of it you will be in a much better vacuum than we can ever make on earth. Not much of anything to be seen, let alone colour. 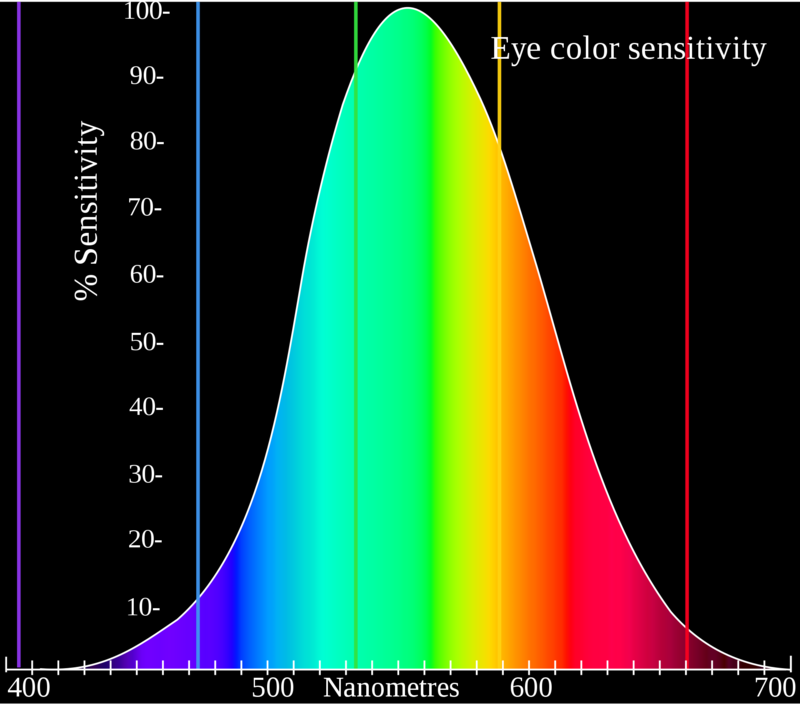 The problem is that our eyes canâ€™t detect colour at low light levels. Doesnâ€™t mean the colour is not real. Go outside on a dark night: everything looks grey, but if you do a 30 second exposure with a DSLR youâ€™ll see the colour. jaetea, sdbodin and yobbo89 like this. Last edited by yobbo89; 02-10-2019 at 06:15 AM. Accuracy check on image - Somewhat unrelated, so apologies!